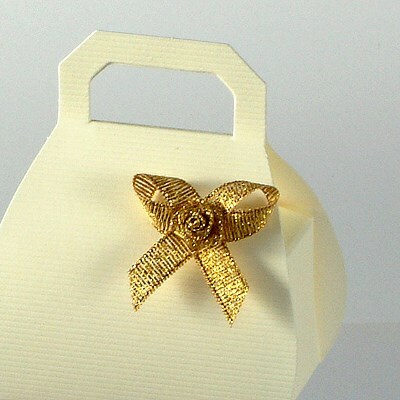 DescriptionThese pre tied bows are a very easy way of adding that professional look to your wedding favours. 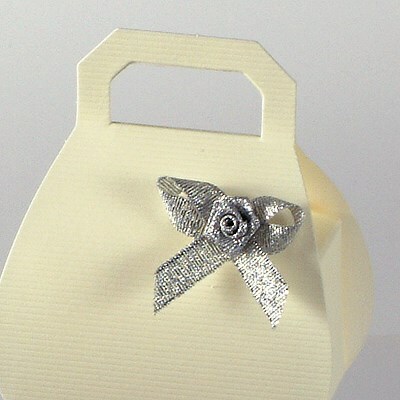 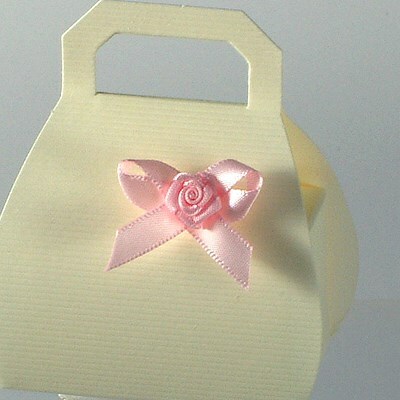 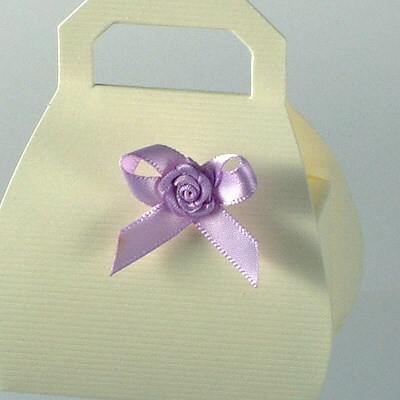 The satin bow with rose centre can be simply glued onto favour boxes place cards or invitations. 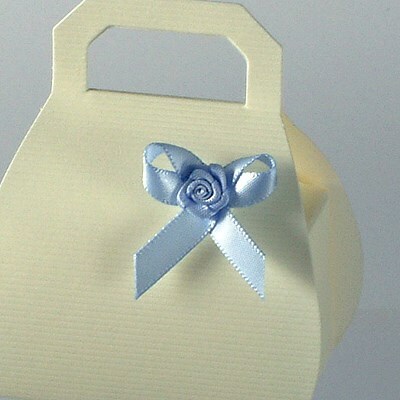 7mm Satin ribbon rose bow. 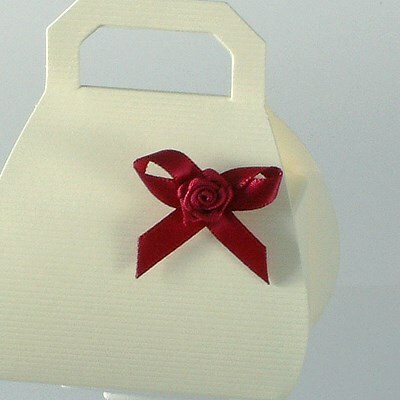 Overall size is 30mm wide x 25mm high Price is for pack of 10 bows. 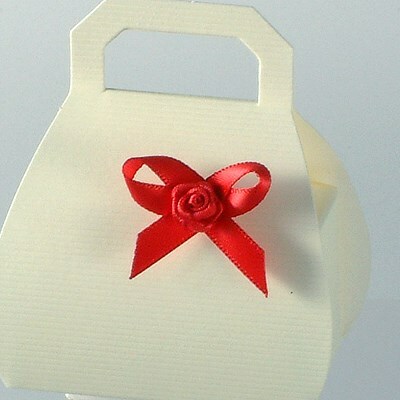 These pre tied bows are a very easy way of adding that professional look to your wedding favours. 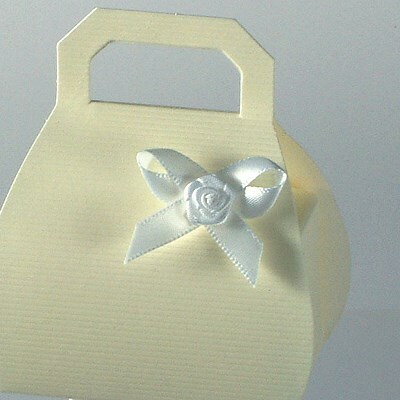 The satin bow with rose centre can be simply glued onto favour boxes place cards or invitations.